Whether it's back, neck, shoulder, hip, knee or foot pain, the problem is most likely stemming from your alignment. The Egoscue Method offers a series of gentle stretches, combined with sometimes challenging muscle activation exercises, to re-align the spine, and bring harmony back to the kinetic chain. What makes the Egoscue Method unique to other "corrective exercise" programs? Instead of playing muscular guessing games (maybe the right quad is tighter... or the left glute is weaker), the exercises use walls, floors, and gravity combined together to encourage the body to find it's own alignment, and adjust itself more naturally. The goal of each session is to find the right exercises (aka e-cise) menu that will bring you back into optimal "VerticAlignment". 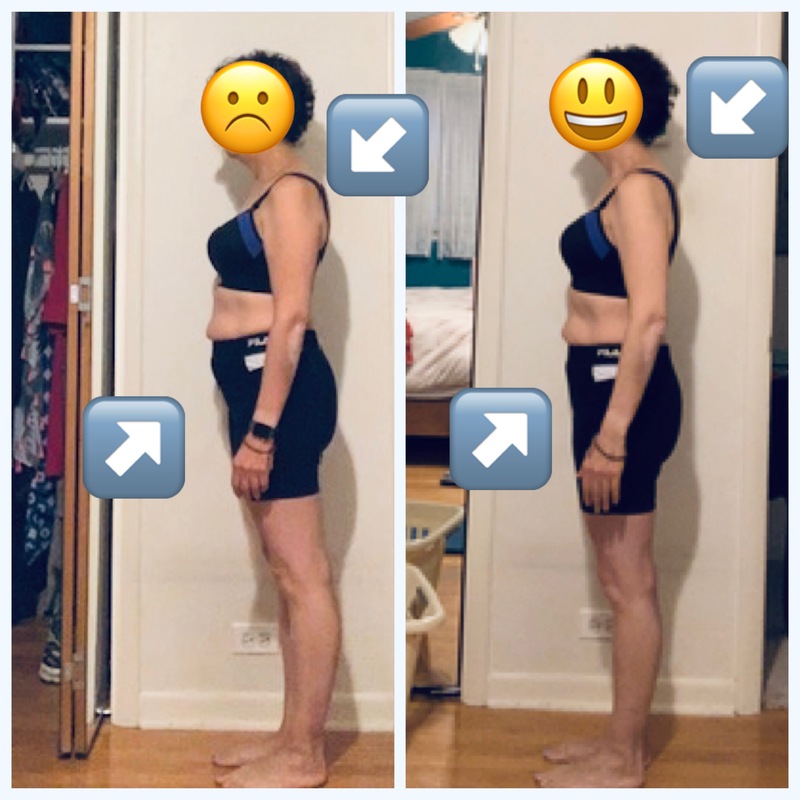 Based on the Egoscue Method for Postural Alignment Therapy, this introductory session consists of as assessment and 5 "e-cises" to help you on the path to recovery. Receive one 60 minute studio posture assessment during which a custom program will be designed for you by your therapist Zeena. Receive a home based 5 "e-cise" menu emailed to you or available to you on the Egoscue downloadable app. Unlimited text and email support for 2 weeks from your appointment. Receive 5 full Studio sessions complete with full posture assessments and "e-cise" menu planning (unlimited exercises). Receive five 60 minute studio posture assessments during which a custom program will be designed for you by your therapist Zeena. Receive your home "e-cise" menu emailed to you or available to you on the Egoscue downloadable app. Receive unlimited text and email support for the days and weeks between your appointments. Sessions are designed to be completed weekly, and may be extended to bi-weekly when your therapist deems appropriate. Enjoy access to the private VerticAlign Facebook group.